People that have short relaxed hair have so many advantages they do not know about. First of all, their hair is easy to style and less stressful to pack when they want to sleep or during hot days! 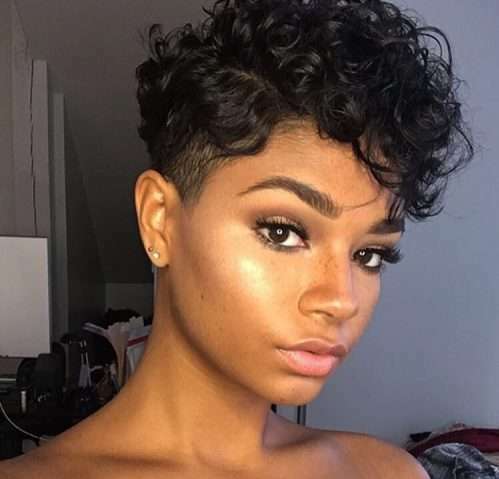 Have you ever wondered what short hairstyles would look like on a relaxed hair? If you’ve always wanted to go short, the time is now! To get you inspired to make the chop—and to help you figure out what to do with your hair, check out the pictures below.